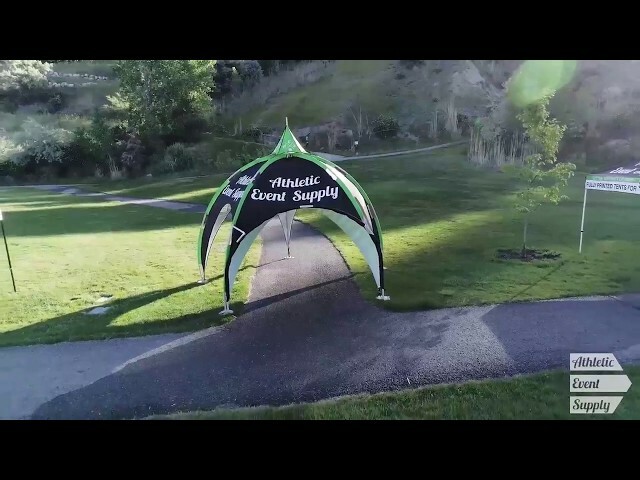 Shop a wide range of Tents, Arches, Banners & many more Event Supplies. We have enjoyed working with Athletic Events Supplies for both RAGBRAI and the Bicycle Tour Network. Good customer service and quality products! NEED MORE PARTICIPANTS AT YOUR NEXT EVENT?